Arctic Monkeys were previously one of the most prolific rock bands in the world, releasing 5 albums and several EPs between 2007 and 2013. However, it's been 5 years since AM, and fans of the Sheffield favourites have been getting restless. 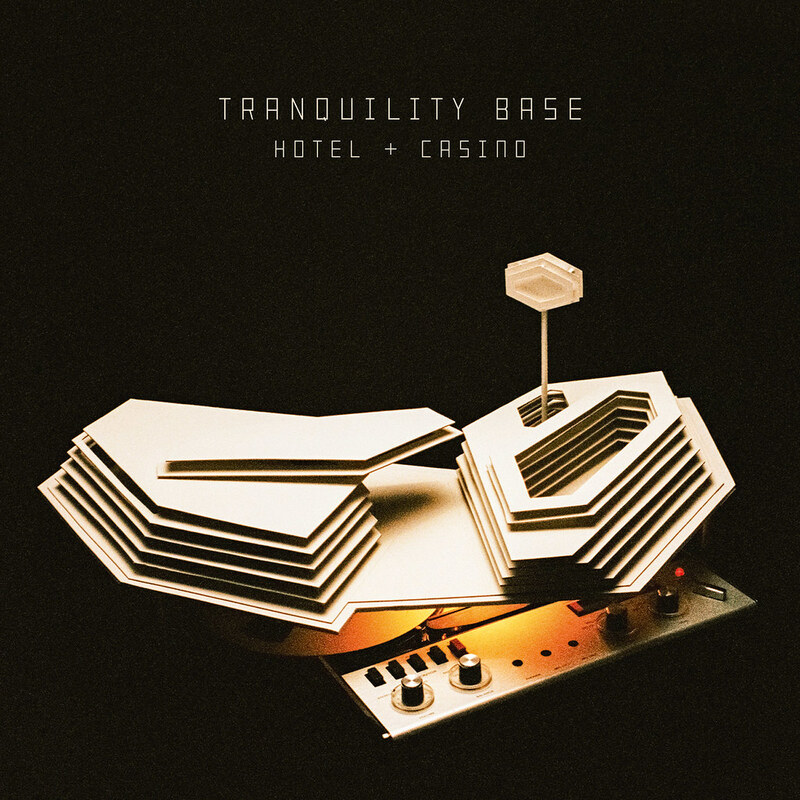 With a string of festival headline dates announced for this summer, we suspected that something might be bubbling up soon, and today they have announced their 6th LP: Tranquility Base Hotel & Casino, which is set to be released through Domino on May 11th. Tranquility Base Hotel & Casino was produced by James Ford and Alex Turner, and recorded in London, Paris and Los Angeles. You can watch the trailer for it below, and check out the track list and pre-order details beneath.